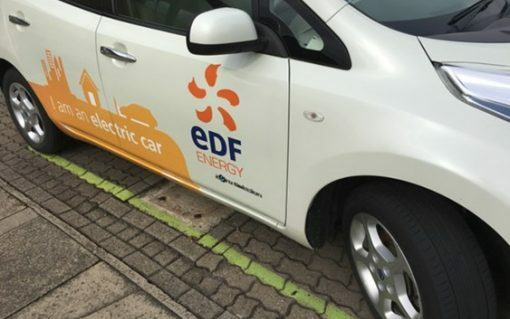 ​EDF Energy is to offer its business customers vehicle-to-grid (V2G) chargers, as well as using them on its own sites, after partnering with charger supplier and technology developer Nuvve. 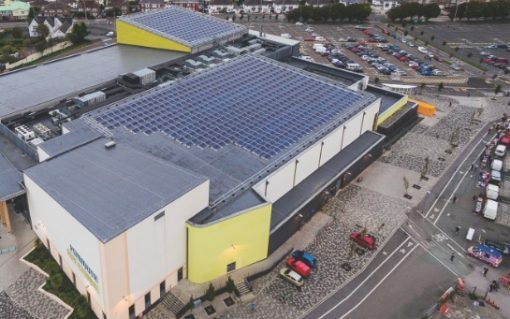 ​One in four businesses see renewable energy as a passing fad according to new research, which also found that a majority see energy suppliers as responsible for lowering carbon emissions and educating the market of the different types of energy available. 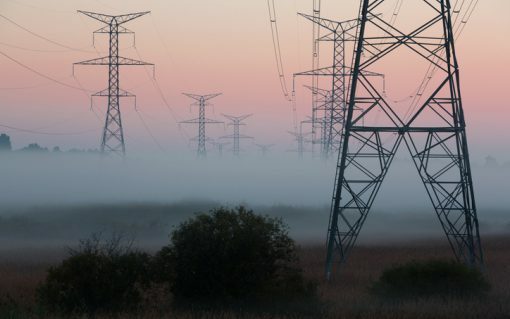 The E.On and RWE asset swap has edged closer after the former successfully completed a voluntary public takeover offer to minority shareholders of RWE’s innogy unit. 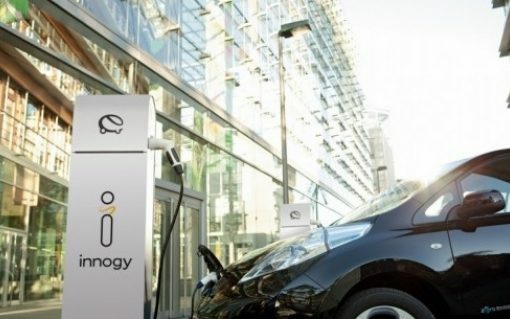 Engenie is aiming to install 1,500 electric vehicle chargers nationwide able to charge up to 150kW having secured investment from international banking group Investec last month. 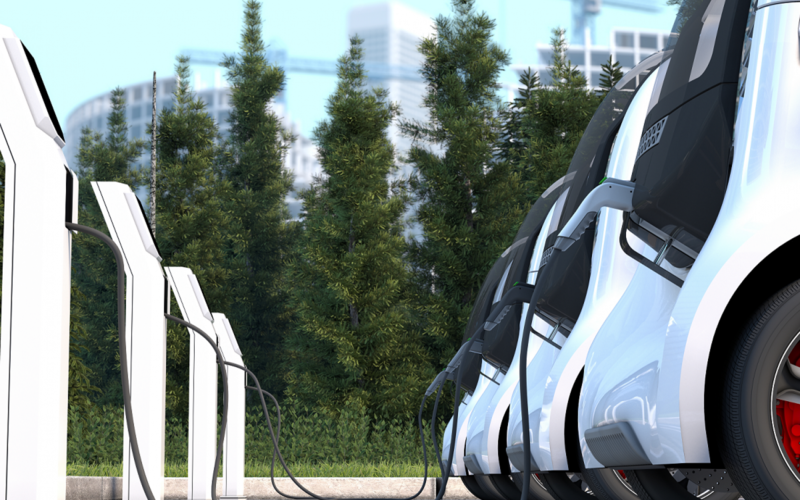 Transport is going electric, and at rates far quicker than previously thought. 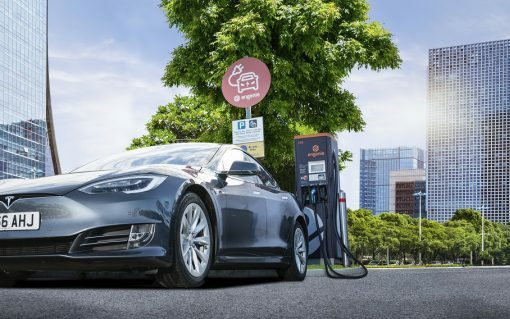 But to enable that change, the charging infrastructure – and the grid that powers it – must evolve in tandem. 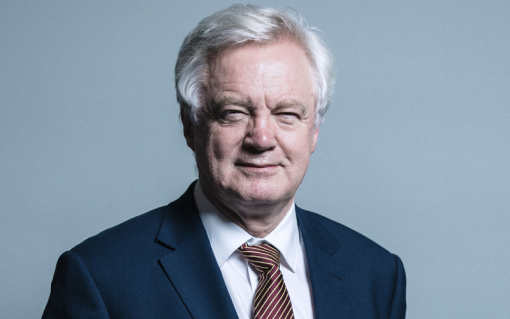 David Pratt investigates whether or not the UK is up to the challenge. 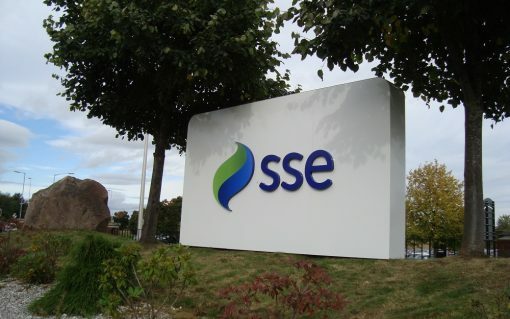 The Competition and Markets Authority (CMA) has referred the proposed merger of SSE’s retail division with Npower for an in-depth investigation. Flowgroup, owner of the domestic supplier Flow Energy, is facing a shareholder revolt with Ovo Energy said to be interested in acquiring the subsidiary. The heads of some of Europe’s most significant energy companies and associations have urged the UK and the European Union to place continued energy alignment as a priority during Brexit negotiations. 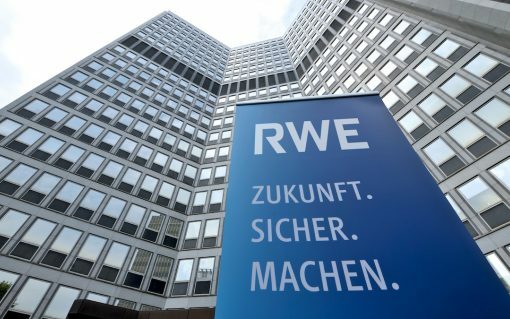 German power giants RWE and E.On confirmed they have reached a contractual agreement for their proposed major asset exchange, but a late expression of interest from Macquarie could yet scupper the deal.